With the increase of cyber-attacks, keeping your business safe and secure has become a priority. The major challenges for a business owner are to find that correct program that can ensure the security of the data with minimal efforts. Firewall is the default security which comes with the capability to prevent unauthorized access. 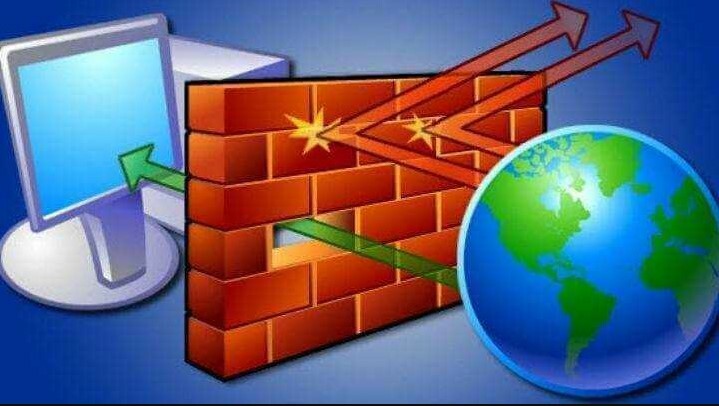 If you are using the firewall, then it enhances the security of computers connected to a network. However, the real challenge is to find the correct and suitable firewall for your business. 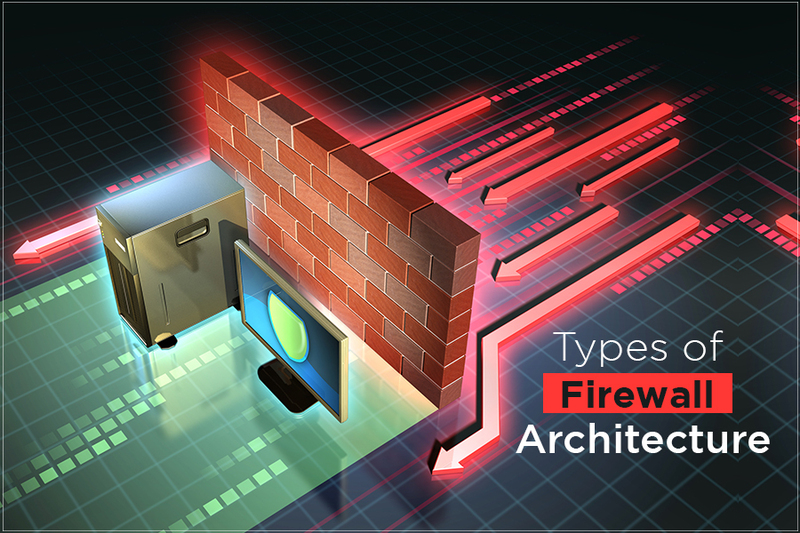 So, read on to know about the types of Firewall Architecture. Also Read : Are Firewalls Important Pillars Of Data Security? There are four different types of firewall architecture and they name as Next-Generation Firewalls, Packet-Filtering Firewalls, Stateful Inspection Firewalls and Circuit-Level Gateways. A next-generation firewall is considered as a three generation of firewall technology which is executed in software or hardware as per the requirement. It comes handy for identifying and blocking high-tech attacks by applying the security policies at the application, and other protocol levels. Majority of the recent release of firewall products are endorsed with the name of Next-Generation architecture. The basic functionality of the next-generation firewall architecture contains the TCP handshake checks, deep-packet, and surface-level packet inspection. Moreover, to bring the security to its adequate levels, it comes to involve other advanced technologies and tactics like IPSs (Intrusion Prevention Systems). Mainly it prevents the attacks and strengthens the network. Packet-Filtering Firewalls is the common and earliest firewall architecture. It creates a secure point where the traffic router checks for the receiving traffic. Basically, Packet-Filtering Firewalls ensure the data packing are received from the router that examines the IP address, port no, packet kind, destination, and various surface-level data. All the information is checked without accessing the packet. Due to its top-notch quality, if the checkup doesn’t pass the packet, it doesn’t go further. Packet-Filtering Firewalls doesn’t leave any impact of the performance and not rigorous about its resources, but it can simply bypass as compared to that firewall that has vigorous checking abilities. Stateful Inspection Firewalls are the combination TCP handshake verification & packet inspection technology that establish powerful protection as compared other architecture. As it is the combination, it comes with greater protection instead of solo firewall architecture. Moreover, Stateful Inspection Firewalls doesn’t put too many efforts on computing sources. It can hamper the performance of the transfer of genuine packets. Circuit-Level Gateway is a sophisticated type of firewall that is effective for allowing or averting the traffic without consuming essential computing resources. Mainly, it identifies the Transmission Control Protocol handshake ensure the session is authentic. However, the firewall doesn’t capable of detecting the packet or virus. In case, the packet comes infected by malware then it will go unidentified by Transmission Control Protocol handshake. In other words, it is not possible to rely on Circuit-Level Gateways to ensure the business is completely secured. Application-Level Gateways is also known as ALG Proxy firewalls which is a firewall proxy. It is designed to function at the app layer that checks the receiving traffic between the traffic source and your network. Well, it filters the network by using certain specifications like Real Time Streaming Protocol and File Transfer Protocol. The gateway offers the greatest-level secure network system communication. Which means if a customer demands access to server resources like databases, web pages and files they will be connected first to a proxy server and then to the main server. Must Read : What Are ARP Poisoning Attacks And How To Dodge Them? Now, you know the types of firewall architecture. So, choose the adequate firewall for your business , but please keep in your mind there are none of the layers of protection gives hundred percent of success. However, going with firewall adds multiple layers of security from the networks. Moreover, when your system’s firewall is enabled and working effectively then the network becomes difficult to crack. ← What Are ARP Poisoning Attacks And How To Dodge Them?